Today is #GivingTuesday, kicking off the charitable season with a celebration of giving and philanthropy. 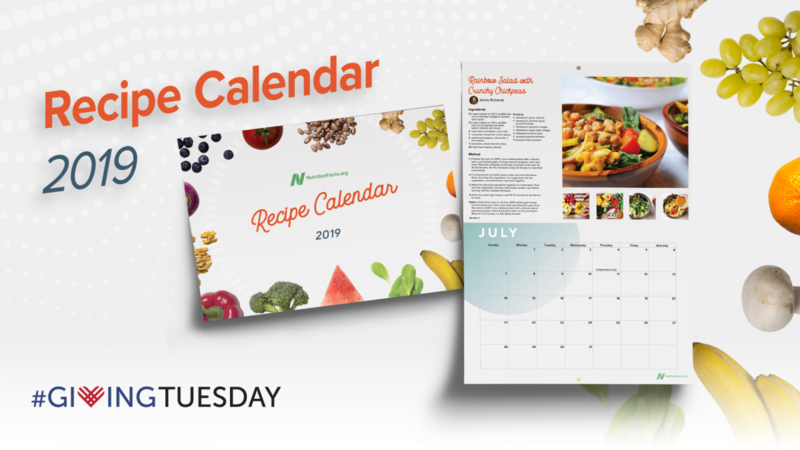 To commemorate it this year, we’ve created a limited edition 2019 NutritionFacts.org Staff Recipe Calendar. If your annual wall calendar doesn’t specify when National Kale Day is (first Wednesday of October, duh) then you have the wrong calendar! This year’s recipes include Purple Sweet Potato Burgers (Kristina, Social Media Director), Almond Berry Crunch Bars (Steven, Global Volunteer Director), Curried Chickpea Wraps from my How Not to Die Cookbook, and more…directly from the kitchens of our staff members! The first 200 people to donate $100 or more to keep my 501c3 nonprofit NutritionFacts.org alive and thriving will get a calendar in time for the new year. Don’t wait—we ran out within a few days last year. Update: calendars have all been spoken for. Thank you for your support! Shopping for someone else but not sure what to give them? 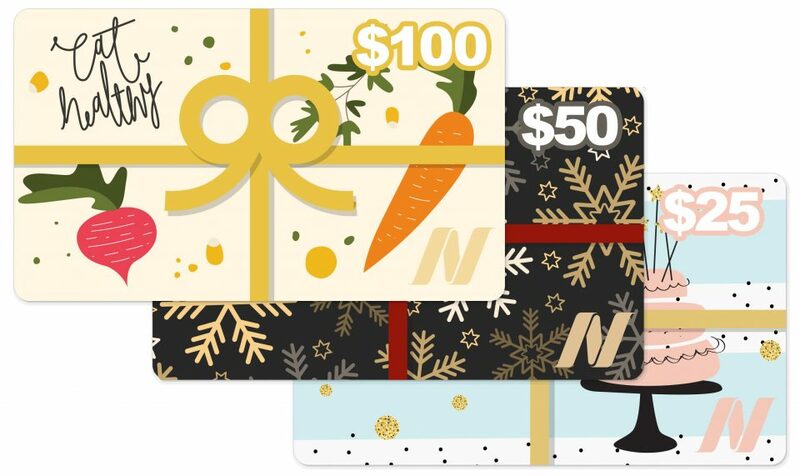 How about the gift of science promotion with a DrGreger.org gift card (100% of proceeds go to NutritionFacts.org). Cards are available in three designs and come in denominations of $10, $25, $50, and $100. You can send them via e-mail or print them out and give them as a physical gift. Check them out here. Are you a federal worker? 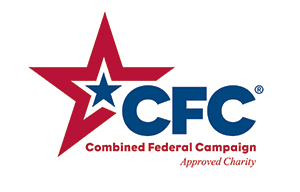 You can also show some love for evidence-based nutrition by giving to NutritionFacts.org through the CFC workplace giving program. Look for our designation number: 26461. 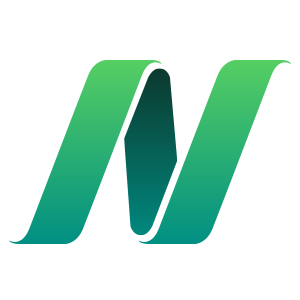 A brand new video experience is coming to NutritionFacts.org. In the next couple of weeks, we will be launching a stylin’ new video interface for enhanced viewing, an option for continuously playing videos, subtitle selection for our multilingual users, floating video player on scroll, and the all-new Theater Mode. I’m excited to see it myself! Until I get back to it, you can dive into my past live chats right here on NutritionFacts.org. And remember I have an audio podcast to keep you company at http://nutritionfacts.org/audio. Wow, it sounds like your team has been working hard to change the site! Hooray for theater mode and continuously playing videos! Floating video player on scroll is a concept, which I have no idea what it means, but I can celebrate that you are having more multilingual versions. It was fun reading all of the reviews on the book from Dr. Ornish. I am glad that he included loving others in his challenge. It is such a key piece of the puzzle and most people skip over it. The continuous play feature and other add-ons used in youtube and at the bbc for example are terrible. Auto-play is the first thing I turn off, and honestly, I rarely watch videos there because of it. What would be great is a paid moderator for the comment section. When will we be able to edit comments????? You and I are opposite. I love that we will be able to pull up a topic and have it start playing and not stop until we ask it to. 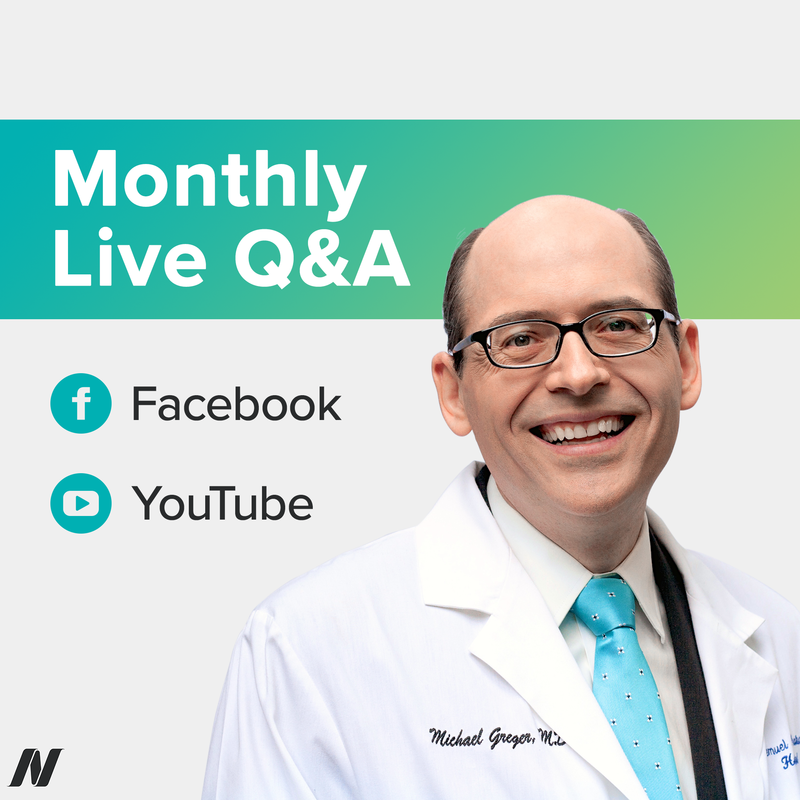 I go over to Dr. Greger’s YouTube Channel to watch his videos there when I am doing topics. I do the video of the day and commenting here because I like that it is a community who discusses freely. You can do the discussion section of Facebook or Care2 or Twitter or other sites and find one, which doesn’t have a free-flowing discussion format. Most of the other sites don’t. I am laughing because I just got booted by the moderator over at the McDougall site for veering toward human interaction. I shared about my dog and someone else whose dog has cancer asked a question and someone else asked a question and you aren’t allowed to answer human questions unless it is in the form of the topic, so there is literally zero community and people post new threads, but nobody is allowed to answer them, unless they have an “on topic” way of posting. I got in trouble for responding to a woman who had cancer, too, but nobody had responded and I get it now that if they do respond, they would get banned if they told what they are doing or shared their testimony, etc. I don’t even think I would come here if it were just stick to the topic of the day only and we could have a “tea tree oil only” comment and wouldn’t be able to share with Dr. Greger what topics we are interested in, which he used to regularly tell people to do. Other people do want that way, where you go back to discussions, which haven’t been looked at for years and post your comments there, keeping everything by topic, but then, nobody interacts. It is just a different way of doing things, but you lose the passion and deeper discussions and the ability to give feedback of topics. Would you just have him pay a moderator for this site or every site he has? CP, I will be happy if there is an edit and delete function. And comment if I had something to say about the topic. Did the calendars already sell out? Wow, one day! That is very cool! I suspect it will be self-moderating now. Dairy was one of the heated topics and that used to be 250 comments, but the biggest arguers didn’t show up this time and there were only 84 comments and only a few dissenting opinions. Dairy, Eggs, Milk, Cheese, Fish, and Cell Phone/Laptops are the biggest topics for real debate and people have already argued both sides left and right and eventually, that passion to argue dissipates and it already has for all of those. 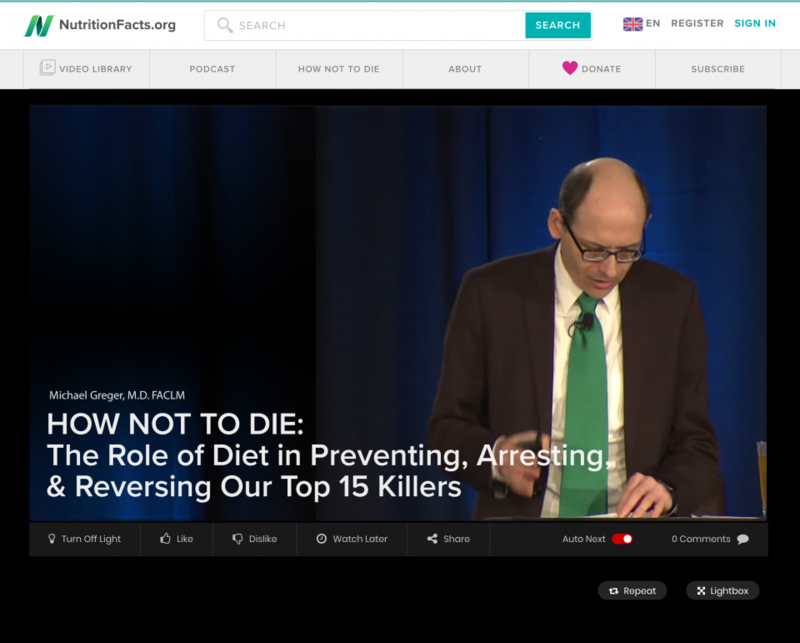 He is still getting comments, but, when I came, people were fighting so unfairly and putting Dr. Greger and each other down and that has stopped entirely and I don’t know if Dr. Greger secretly has someone swoop down and yell at people, but it doesn’t seem like it and he has a stated policy of allowing debates, but people have already said it all. We lost Ron and Pete for the last round of dairy and we lost some of the people who debated technology and I think it just was that they didn’t want to say the same things over and over again, but I will say that I missed all of them and all of their participation. They all added to the discussion in ways that I personally benefitted from. We went deeper into discussion as a whole community because of them. I learned 10,000 times more because of the debates. They helped me so much. I feel like if I succeed at being able to communicate these issues, it will be because of the videos combined with people debating from both sides of the issues. My brain was so confused by every topic and I can now have conversations and they aren’t taking me by surprise anymore. I feel like Care2 is the most polite site. Facebook you get more videos, it seems like. I could be wrong, but it seemed like there were a lot. I am not really on Facebook. I actually was on it to post a comment, but back then you could change your name and email address and I changed them all to punctuation marks because I didn’t want people looking me up. I am not proud of it, but I ended up going on for Dr G’s first Q&A and made up a false last name, thinking I would remove it again in an hour, but it turned out that they don’t let you get off Facebook. Once you sign up, you are stuck for the rest of your life. Those of us who have been stalked didn’t want people looking me up. I genuinely don’t like Facebooks format, but I am stuck on it and kept using it for Q&A’s. If I told them I lied about my name would they remove me? Please? This is the only one where Dr Greger posts where people are debating with science links.